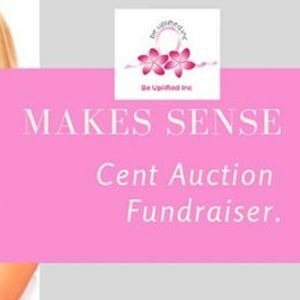 Be Uplifted will be hosting again our fun and very successful Cent Auction fundraiser this March! 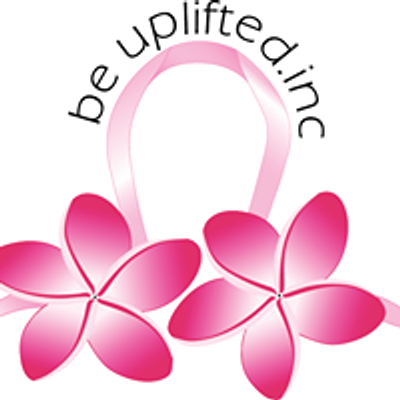 Book your tickets now - organise your group of friends and come along to the Be Uplifted Inc Cent Auction. Complimentary tea and coffee provided at our event. Doors open 12 noon for a prompt 1p.m start. 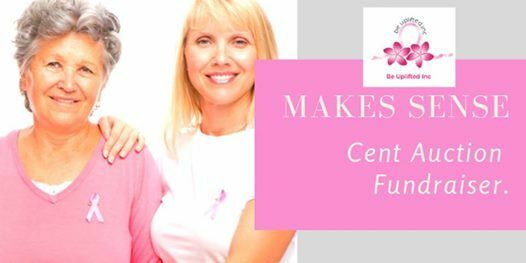 Please phone Kim our wonderful Be Uplifted Inc Volunteer who will answer your questions about the upcoming Cent Auction or message us on our official Facebook page.